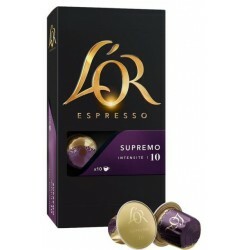 Discover transparent capsules GOLD Espresso compatible with Nespresso ® coffee. 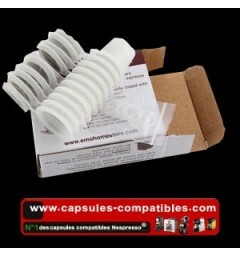 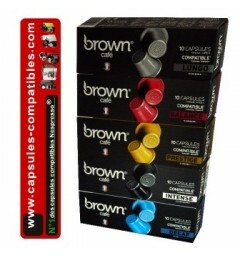 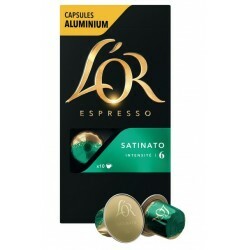 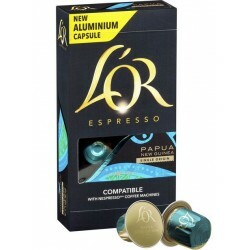 This box contains 10 capsules of 100% Arabica coffee for espresso. La forza consistent capsule is a powerful and full-bodied coffee. 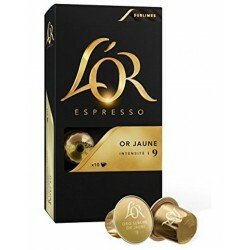 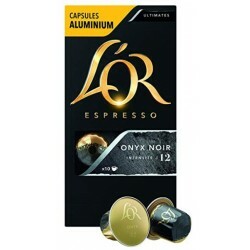 Transparent GOLD compatible with Nespresso coffee capsules Espresso is the espresso of all your fun times. 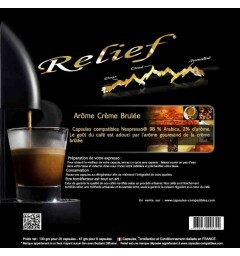 His refined taste and delicate foam combined with its rich aroma make it irresistible. 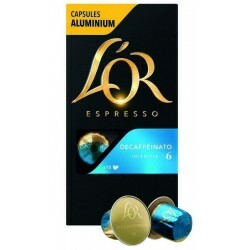 This forza box contains 10 capsules of 100% arabica coffee, Espresso Machine. 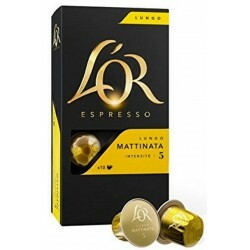 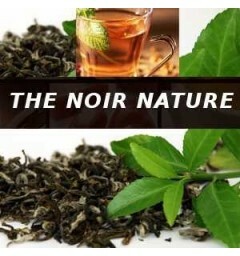 The capsule is compatible forza is a café offering a tasting rich in taste and aroma.